London, 23 November 2018: M2A Media is delighted to announce its 2019 corporate partnership with The Brain Tumour Charity, the world’s leading brain tumour charity and the largest dedicated funder of research into brain tumours globally. As part of the company’s corporate social responsibility drive, M2A Media employees were asked to vote for a select number of charitable organisations. The vote resulted in The Brain Tumour Charity being chosen as the worthy winner. M2A Media’s Financial Controller, Lynn Marcus, who manages the company’s charitable initiatives said: “As the leading cause of death in under 40 year olds, it is likely that we have all sadly been touched by this dreadful disease. 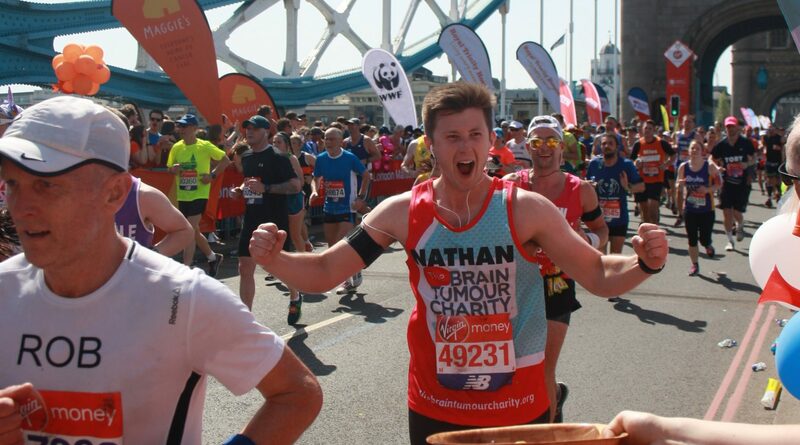 M2A Media will support The Brain Tumour Charity throughout 2019 with initiatives such as sponsored marathon running and themed social events to appeal to the broadcast technology community, as well as M2A’s employees and customers. Further details will be announced in January 2019.